Rubber snakes and puppies – FBM Bike Co. Some of the best gifts from BMX, come from road trips with friends, making new friends, and having a blast exploring new places, and getting rad. 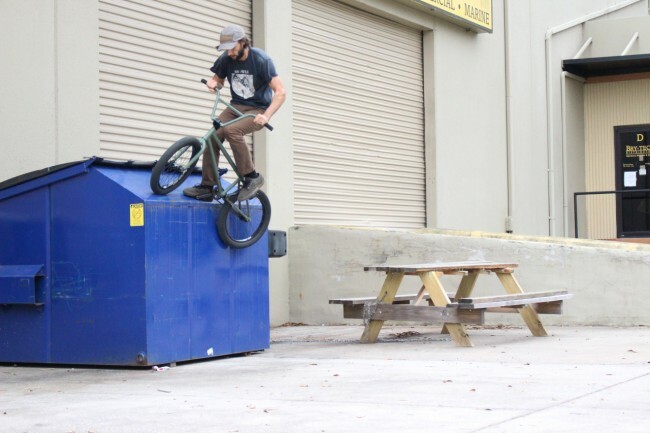 Check out these awesome photos shot by Phil Jones from the Philthy Films Website of Trey Jones, Johnny Devlin, Matt Coplon, Zach Rogers and Phil Jones in Florideah, having a laugh and getting some kicks! Next Next post: Who Is Dani Lightningbolt?